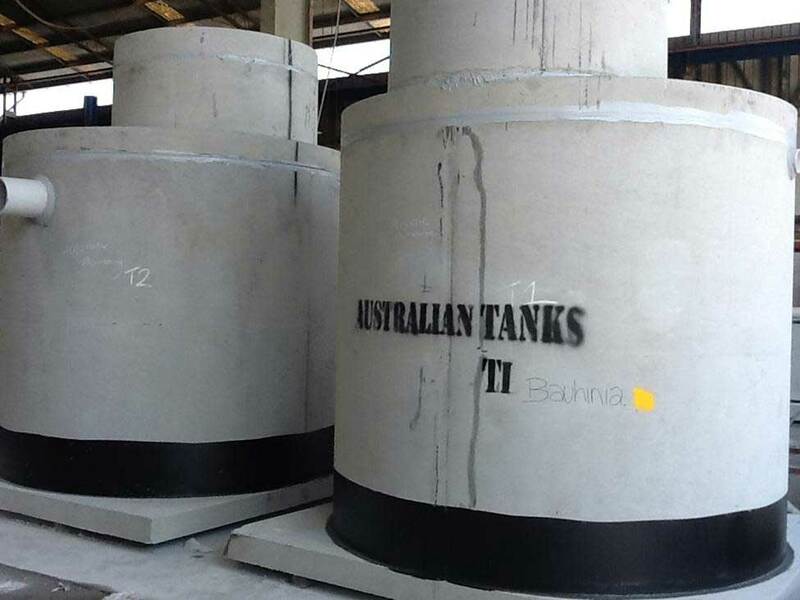 Australian Tanks supplies a range of fully kitted sewer pump stations, sewer redundancy holding tanks, various chemical and hydrocarbon spill tanks and water holding tanks to many mining accommodation camps throughout the key Queensland mining sectors including Sarina, Middlemount, Dysart, Mackay, Moura, Rolleston, Chinchilla, Roma, Reedy Creek, Narrabri, Moree. ​Previously, Accurate Plumbing (the Plumbing Contractor) had installed up to 30 pump stations using an alternative system over a 12-18 month period. The pump stations were challenged with speed issues and OHS requirements, further impacted by the cost and time loss incurred by ongoing replacement and servicing.